YAY! 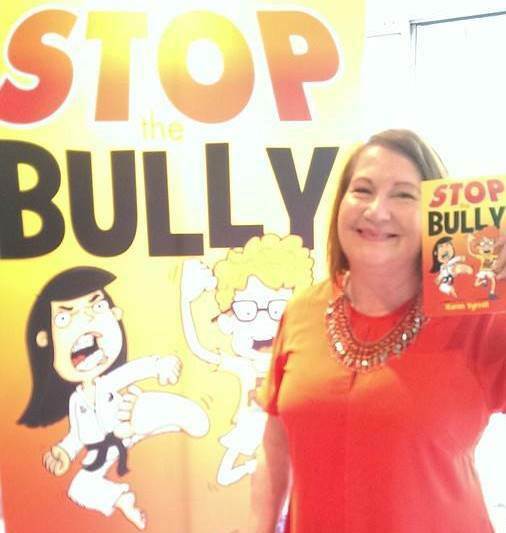 NEW exciting reviews have arrived for STOP the Bully, my empowering novel to help prevent bullying in Schools. BLURB: 11-year-old Brian’s life is falling apart. His Mum and dad split up. 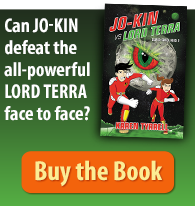 Now a bully is tormenting him and his little sister at school. 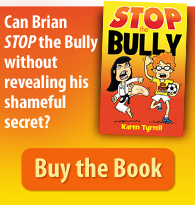 HOW can Brian STOP the Bully? THEMES: bullying, self-esteem, friendship, family relationships, poverty, coping skills, consequences and humour. 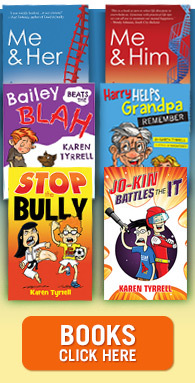 STOP the Bully received a mental health achievement award together with books: Bailey Beats the Blah and Me and Him: A Guide to Recovery. STOP the Bully supported by mental health CEOS, teachers and school counselors, aligned with Kids Matter national curriculum. What did you think of the Reviews ? … Do you agree with them? 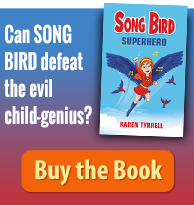 Would you read STOP the Bully with your child?